Bike racks don't have to be boring! 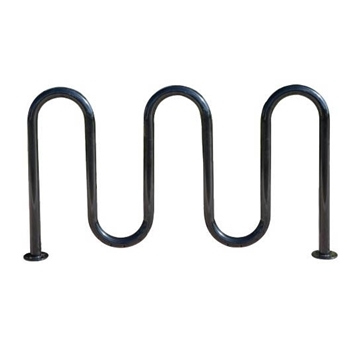 Bike Rack Co offers the wave, u-shaped and horseshoe commercial bike racks with a modern look that replaces the old-fashioned style bike racks. 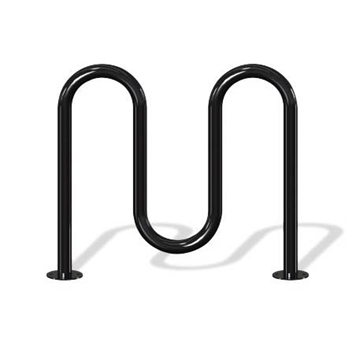 Bike Rack Co has the standard bike racks in addition to custom bike racks with a variety of vibrant colors and custom logo designs. They have supplied bike racks to schools, shopping centers, malls and parks all across the country. 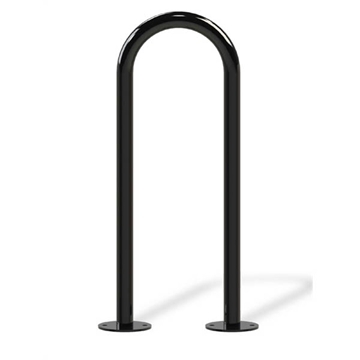 Their bike racks are available with premium finishes such as powder coat, galvanized, thermoplastic or stainless steel.